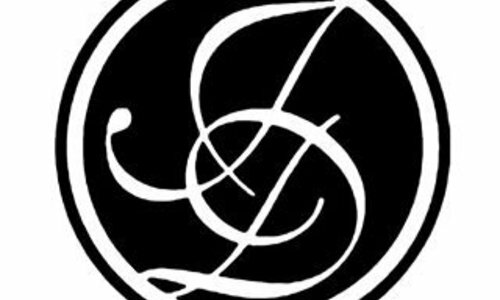 Jamie Dietrich Designs was founded in 2005, however, Jamie’s love for design, passion and desire began long before then. Growing up a Southern California native where diversity, history and casual beach living are her continual inspiration. Created in her Los Angeles studio, Jamie’s one-of-a-kind home decor and jewelry have been featured in magazine’s such as InStyle, House Beautiful, Elle Decor and Architectural Digest. Seen on HGTV and sold in specialty boutiques all over the world, her love for the recycled and vintage is showcased in every piece. Whether its her vintage bottles and floats with hand selected soldered geodes and crystals or use of natural sea life, each piece is unique in character with no two alike. In 2010, Jamie took her designs to a whole other level and created an eclectic home furnishings and accessories collection specializing in acrylic pieces which blend a clean and modern aesthetic with textiles, reclaimed woods and metals. There is no doubt, Jamie has successfully channeled her love for the beach, home and design into a diverse collection of unique pieces; forever surprising us by mixing the past with the future and adding freshness to a timeless collection.